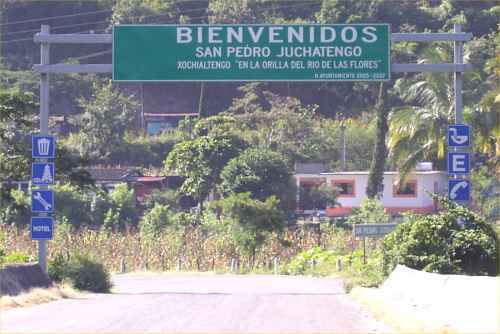 San Pedro Juchatengo, Oaxaca, is located along the Atoyac river on Hwy 131 105 km (65 miles) north of Puerto Escondido. San Pedro Juchatengo is one of a few towns along the highway 131 route that offer the tourist a reasonable place to overnight. Other accommodations are available in Sola de Vega, 53 km to the north, and in Juquila, its turnoff located 19 km to the south plus 1 hr on a side road.  Rivo (951) 516-1011. Nice-looking hotel on the highway in town. Private baths, hot water, color TV, fans, drug store. Restaurant Juchatengo. About telephone numbers and telephone calls. Pharmacy Located at the hotel Rivo. Mercado Turistico This is sort of a shopping mall arrangement of small booths and shops. On our visit in October 2005, much ot it was vacant and there wasn't much of interest here. Photos of San Pedro Juchatengo.